Play 18 holes with your friends, compete in skills competitions, or work on your game on the range. Our simulators capture ball and club data that is more accurate than any other system available, and an immersive HD display makes for a true-to-life portrayal of every golf shot. LAUNCH DATA. CLUB DATA. HIGH SPEED VIDEO. Our Foresight Sports GC2+HMT systems capture golf ball and club data with unmatched accuracy. For every shot you hit, you will have access to metrics such as club head speed, club face & path, carry & offline distance, spin rates, and much more. It's the most comprehensive analysis of any launch monitor available, and a high speed video of your swing is captured for every shot, so there is no guessing when it comes to mechanics. TRACK EVERY SHOT ONLINE. AUTOMATICALLY. Create a cloud-based profile on FSX Live and let your play, practice, and instruction sessions track themselves. FSX Live stores all the performance data you have access to at Premier, and puts it in the palm of your hand. Create an account or ask us for more details. REAL GOLF IN FULL HD. 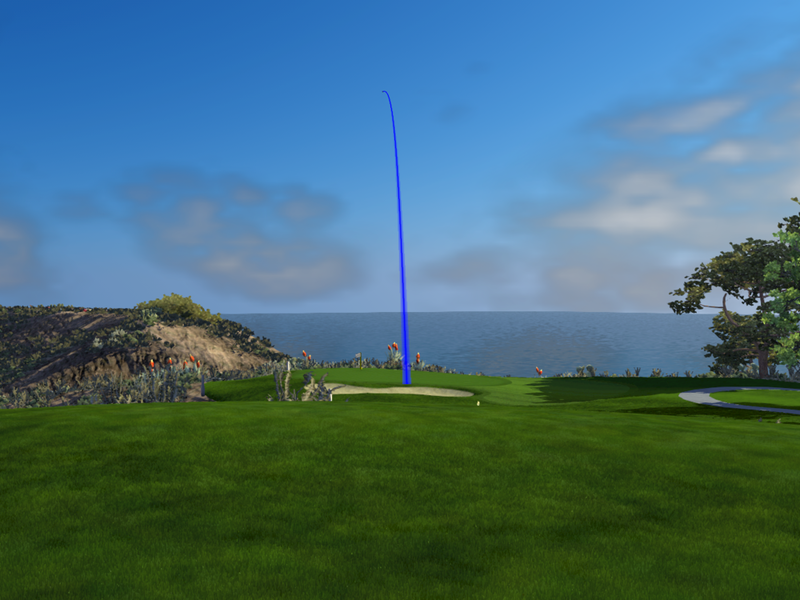 Every course detail is recreated with exacting precision, and the accuracy and intelligence of the FSX software makes for the most realistic golf simulation imaginable. Choose from a range of championship golf courses from around the world. Play 18-holes with a world of customization options in either stroke play, match play, or scramble format. You can also refine your game in practice mode. Drop a ball at any location (on any hole), and work on specific shots in on-course scenarios with the push of a button. Our 4 simulator bays are available to rent for up to 4 people in each bay. Clubs and equipment are available at no additional charge. Peak rates apply on all holidays. Add $20/hour for an additional person (more than 4). Due to limited space & availability any tee time cancelled within 24 hours will be subject to the full hourly rate of the time booked.